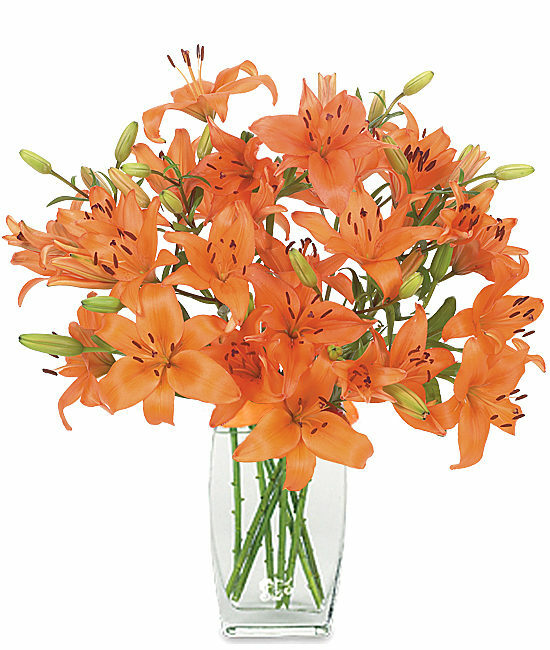 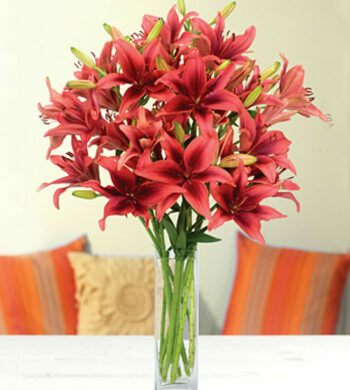 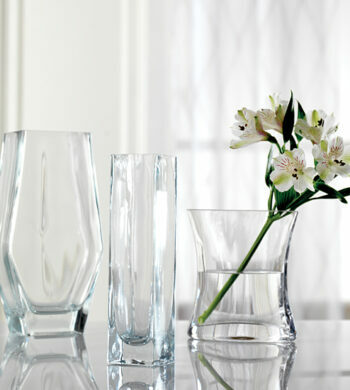 Our Best-Blooms Guarantee a Superlative Year-Round Experience. 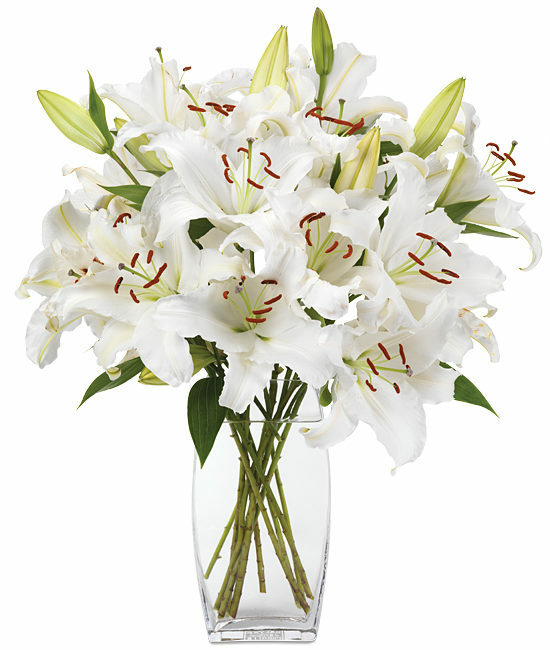 Year of Flowers is delivered the first or third week of each month. 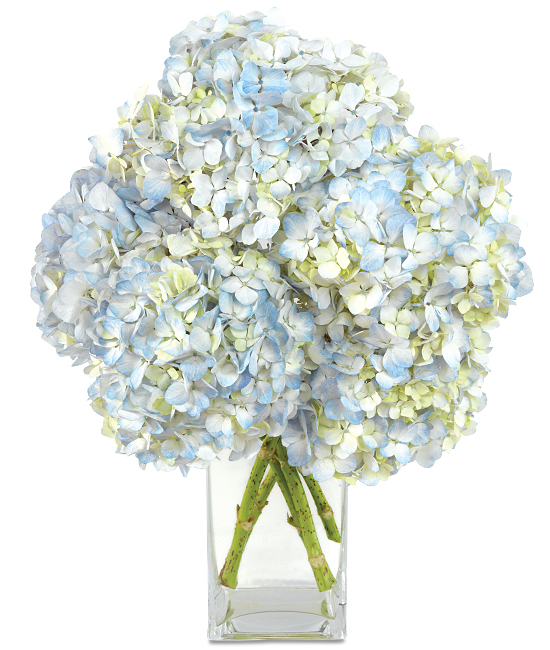 Imagine the recipient’s delight when a beautiful bouquet of fresh-cut Calyx Flowers arrives at their door every month for a year! 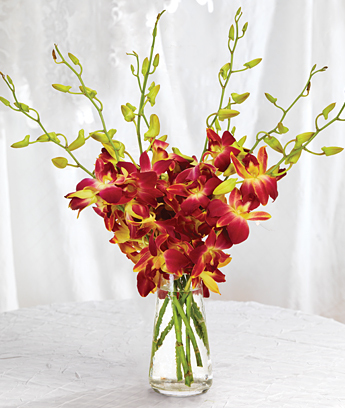 Our Year of Flowers gift program has always been a customer favorite, and now it’s been redesigned to deliver striking new combinations of the most impressive, longest-lasting bouquets of the world’s freshest flowers, including unique varieties you won’t find anywhere else. 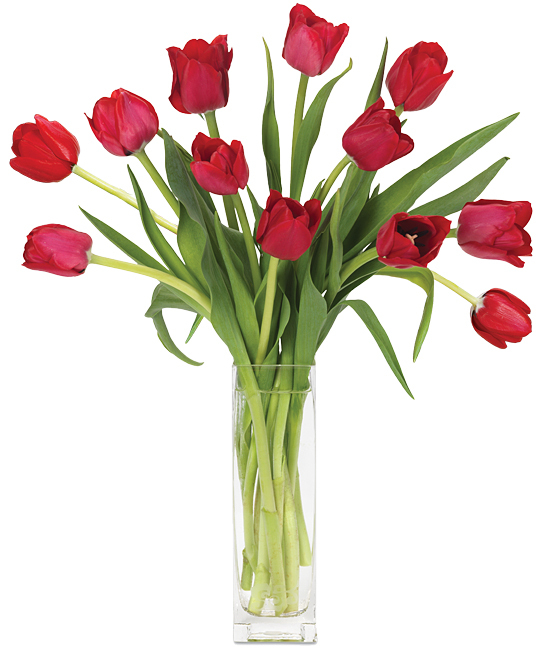 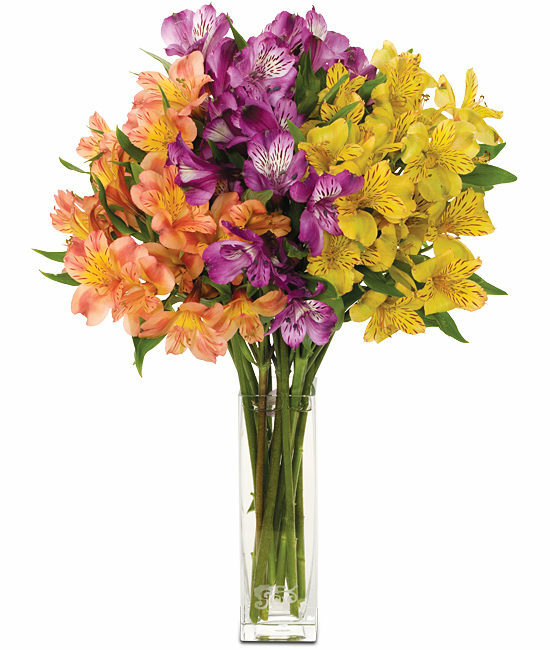 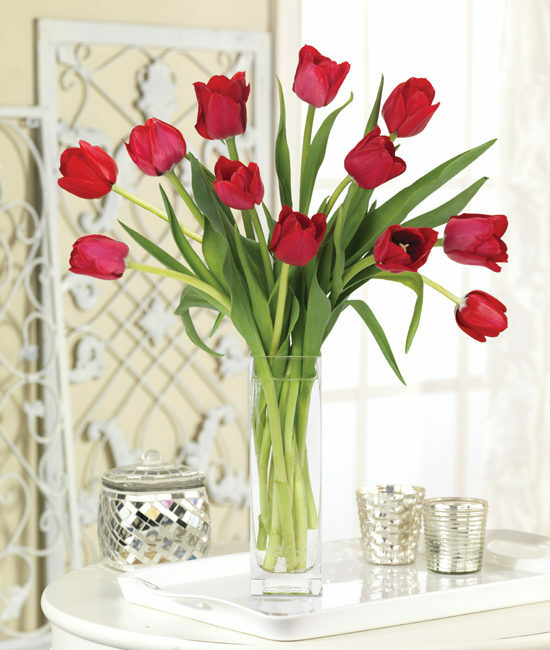 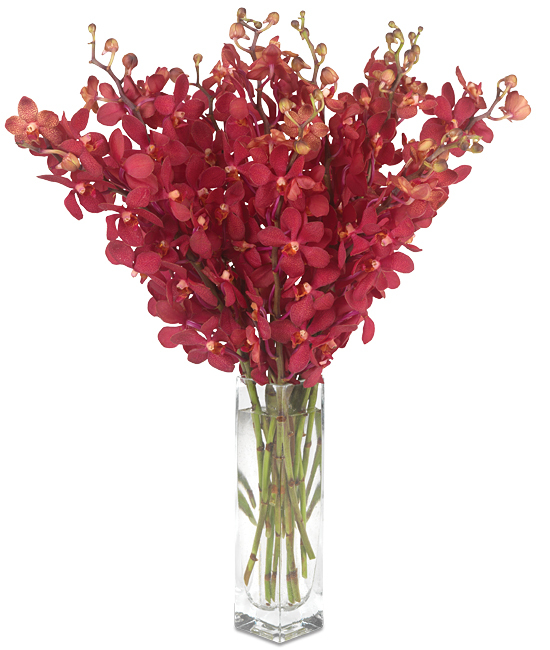 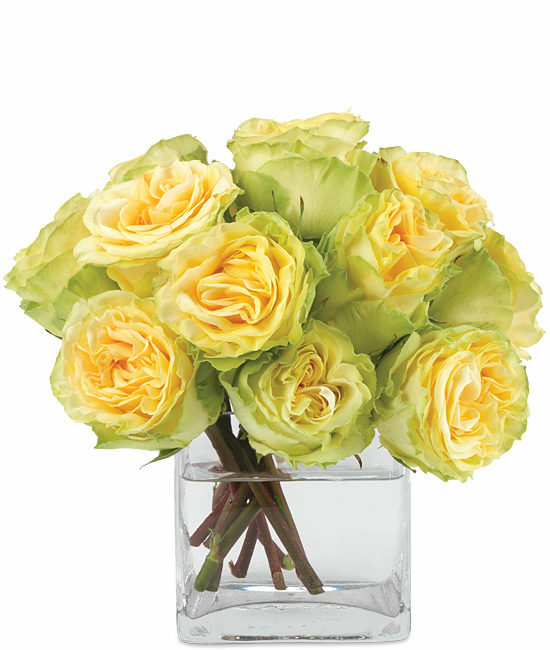 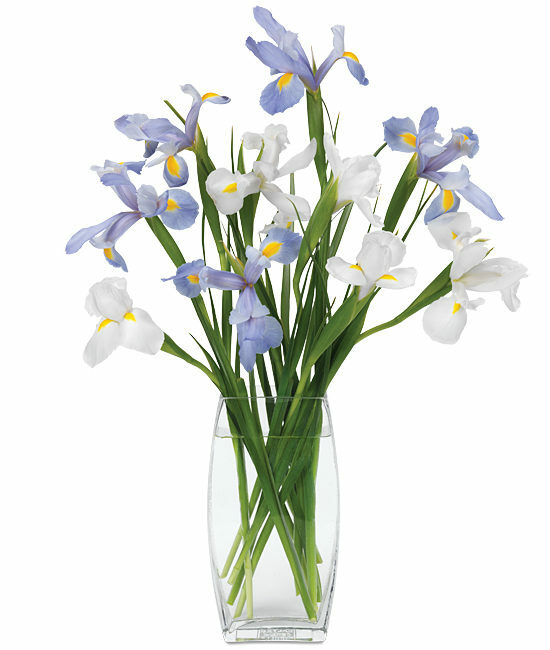 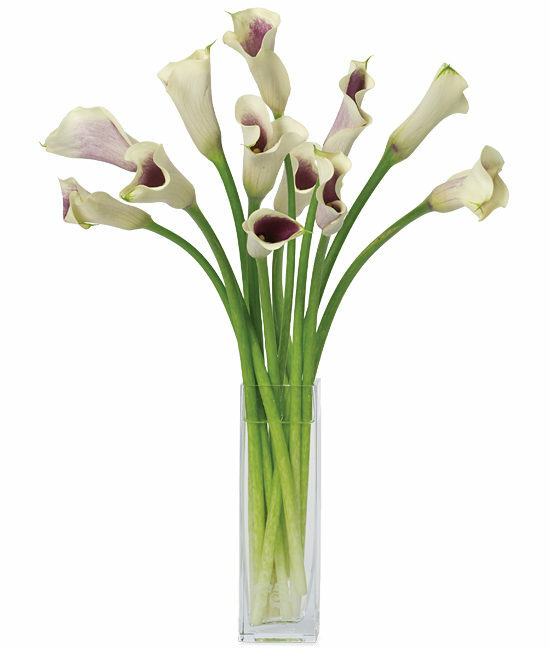 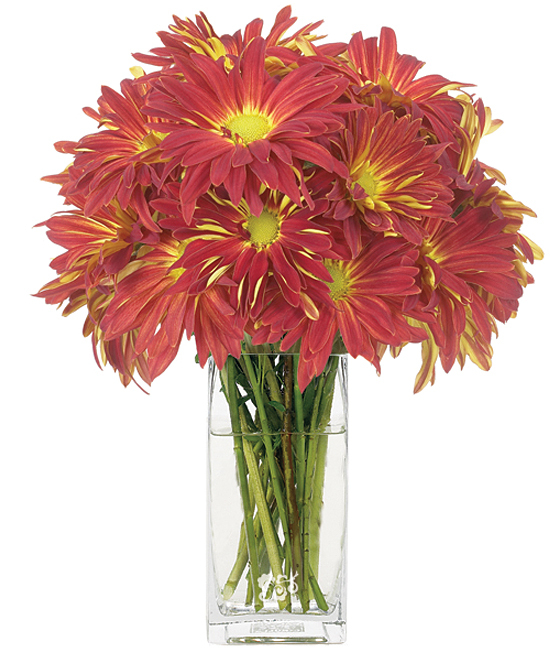 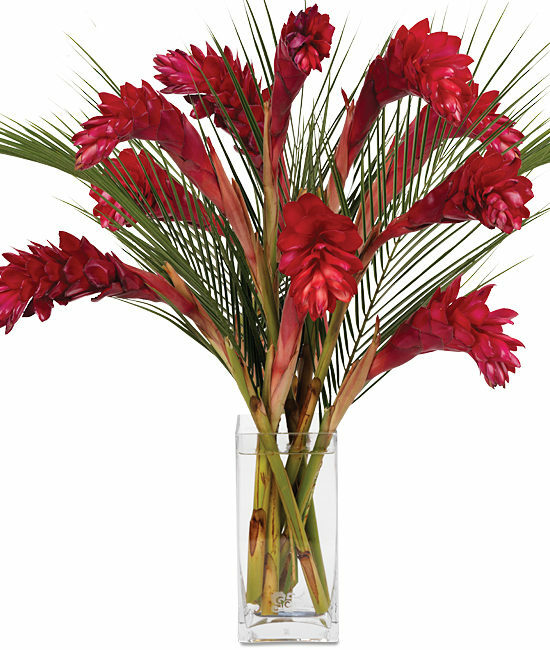 Our standard Year of Flowers features 10 to 15-stem bouquets. 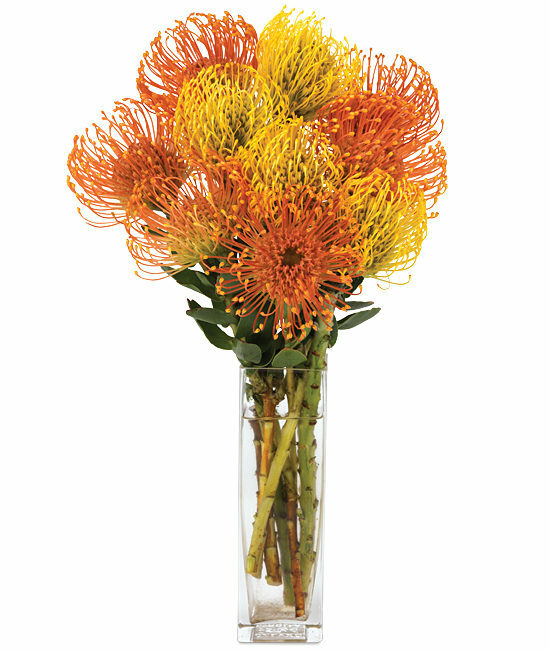 Our Ultimate Year of Flowers features 20 to 30-stem bouquets.